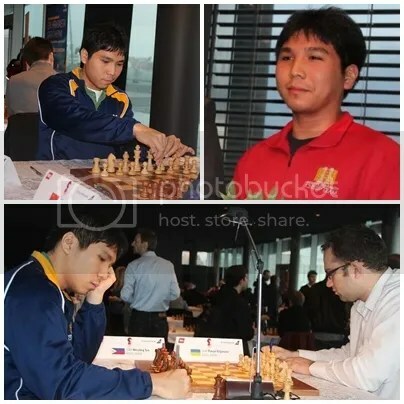 With this feat, Wesley So, officially became the 10th youngest to breached the 2700 mark (Hyper-GM) at age 19yrs-4mos-20days and currently ranked as the 50th in FIDE’s Top 100 players for March 2013. (Note: Age computations are based on the dates the official FIDE ratings were published). 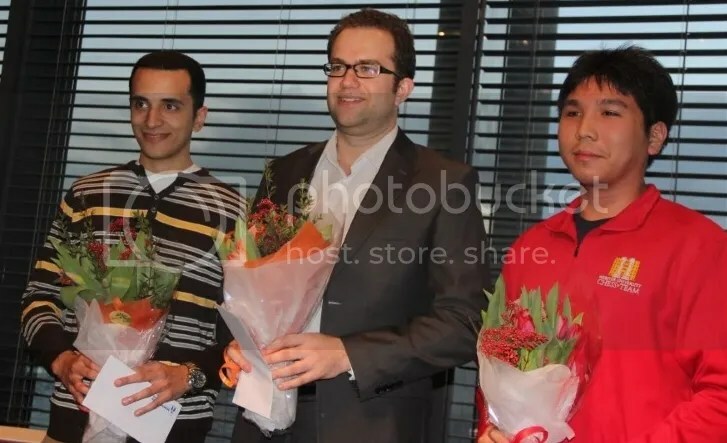 In the previously published Youngest to breached the 2700 mark, the 7 youngest were mentioned (Carlsen, Giri, Vachier-Lagrave, Karjakin, Caruana, Grischuk & Radjabov), and in the new list five were added i.e. Vladimir Kramnik at 5th, Ruslan Ponomariov at 7th, Wesley So at 10th, Liren Ding at 11th and Ian Nepomniachtchi at 12th. All the players were under 20 years old when they breached the hyper-GM status.